Hovde Properties is one of the few remaining privately-held real estate firms with financial footing and long-term stable management, and has been purchasing, developing, and managing real estate for three generations. Founded by Ingvald Hovde in 1933, Hovde is now owned by his grandsons, brothers Steve and Eric Hovde who remain actively engaged in the company’s operations. 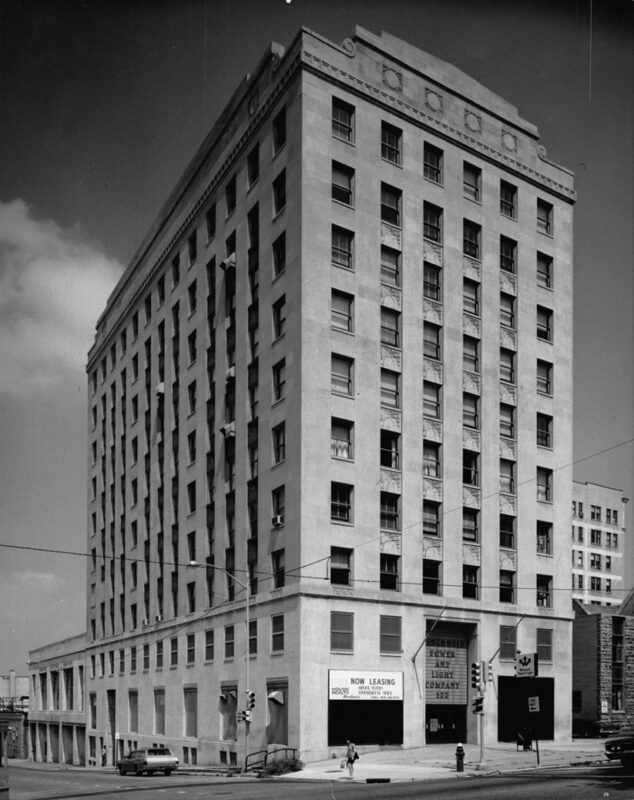 In 1970, Hovde purchased the Wisconsin Power & Light building at 122 W. Washington Avenue and renamed it the Hovde Building. Four years later, Hovde purchased the Gay Building at 16 North Carroll Street (the first true high-rise on the Square, constructed in 1915) and renamed it the Churchill Building. In addition to several downtown holdings, Hovde developed over 3,000 residential and commercial acres on Madison’s east side known as Richmond Hills. In 2008, Hovde embarked upon an aggressive expansion strategy including acquisitions and new construction of residential and commercial properties with a focus on mixed-use urban infill developments in Madison and Southern Wisconsin.